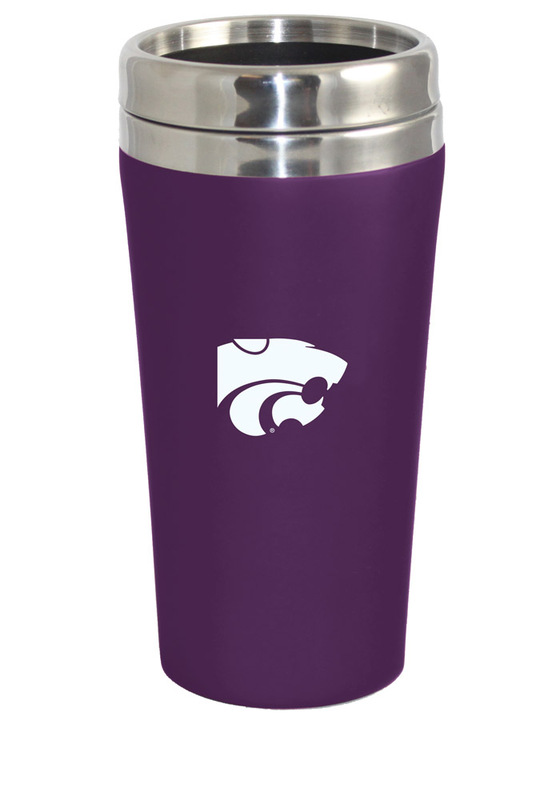 Take your drink and your K-State Wildcats Wildcats pride with you wherever you go with this K-State Wildcats Travel Mug. This Travel Mug features a team logo on double walled, twist top, soft-touch travel tumbler. Fear The Cats!